If I belong to the Minneapolis Regional Chamber do I need to pay separate dues for the Northeast Minneapolis Chamber or the Bloomington Chamber? No, once you are a member of one of these chambers, you are automatically a member of all (Regional, Northeast and Bloomington). How do I know if the chamber is for me? Not all businesses are perfect fits for chamber membership; please contact the chamber and one of our knowledgeable staff members will help you decide it is a good investment for your organization. Does my business need to be located in Minneapolis, Northeast or Bloomington to join? No, the chamber encompasses the entire 11-county metro area. 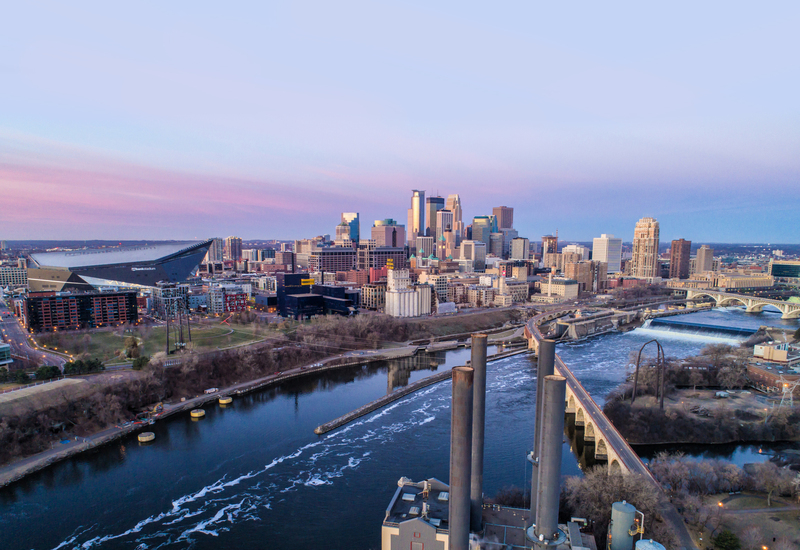 Member businesses represent over 68 communities in the Minneapolis-St. Paul area. How can I make the most out of my membership? That’s easy! If you are a current member and want to get more from your membership, just let us know. One of our knowledgeable staff will be happy to discuss your options for involvement. You can also visit the ‘Get Involved’ section of the website for more information and attend our monthly orientation sessions: Meet the Chamber.